To Re-vaccinate Your Adopted Child or Not? That is the Question. 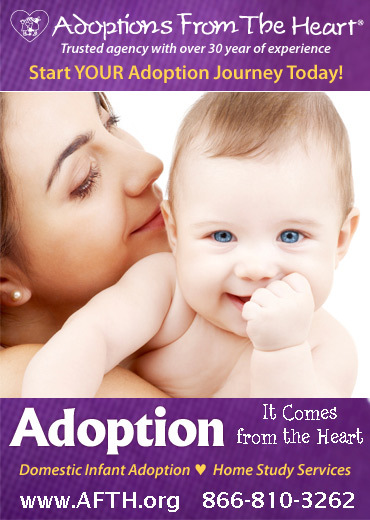 Re-vaccinating your adopted child can be an emotionally difficult decision to face. It is important to work closely with your pediatrician in order to choose the best and safest course of action. Sometimes, the most effective way to ensure vaccinations are up to date is to re-vaccinate completely. However, parents and pediatricians may not feel that this is the safest option. There are several reasons a doctor may want to re-administer vaccinations. Sometimes, vaccination records can be incomplete and therefore unreliable. Children may have been placed in more than a single orphanage and/or spent time in foster care. It is possible that medical records of the child were not forwarded from prior to new placements. Another reason a physician may want to re-vaccinate is because the possibility that the prior vaccinations were compromised, as in they were biologically ineffective due to poor storage, transport, and manufacturing. Furthermore, a vaccine in a series may have been missed. Sadly, it is also a possibility that a child was given a counterfeit or expired vaccine. Fortunately, many orphanages have been making huge strides in the health arena. Many orphanages have strong advocacy for the health of the children; they are better staffed and supplied and there may be regular health care available. However, there may be less funding for more rural orphanages. 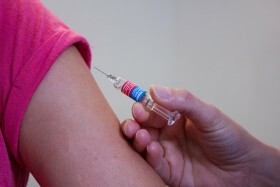 A physician may have reservations about re-vaccinating due to the child’s health. Children who grew up in orphanages may have compromised immune systems because of deficient living conditions, lack of good nutrition, and a shortage of medicines to treat illnesses. There are ways to determine the best and safest course of action. Serological studies can determine if a child is able to mount a sufficient immune response to be vaccinated. If not, then completely administering all vaccinations would not be entirely safe. Following a regime designated by the American Academy of Pediatrics catch-up schedule can be a good solution. There is also the option of continuing where the child left off, so long as the parents and physician agree, the vaccine record appears to be valid, and the child is healthy enough to continue. It is completely understandable that parents may be concerned about re-vaccination, as it may not immediately be the safest course of action for a child. However, it is possible that a child needs a booster, or, as mentioned above, has not had a full vaccination regime, including vaccines that happen in a series. Re-vaccination is an emotional topic. It is important that the child is healthy enough to be vaccinated and the parents and physician feel comfortable with all vaccination decisions.